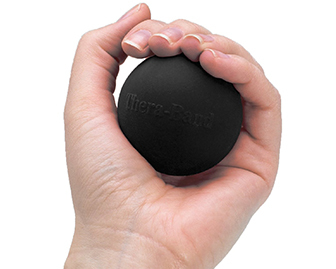 A ball that offers resistance against squeezes and can be used to improve / maintain hand strength. Commonly used in rehab centers and home settings by patients affected by stroke or hand weakness. Different balls need to be purchased for varying resistance levels. 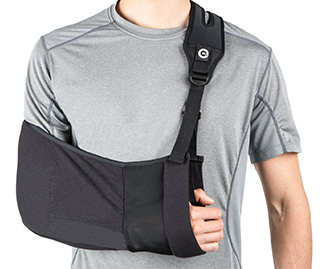 A piece of fabric that is worn around one’s shoulder and neck to support a weak arm or hand. Commonly used following surgery, weakness or paralysis from stroke. Great for protecting one’s hand during transfers and ambulation. A stretchy band that has resistive properties which is commonly used for strengthening and endurance building. A common tool used for rehabilitation following injury or illness with different colored bands offering differing amounts of resistance. 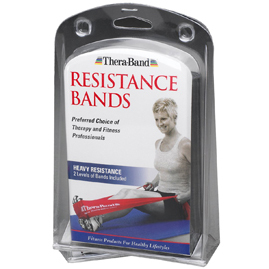 A well known brand of resistive bands that can be cut to any size for use in strength and endurance building exercises. 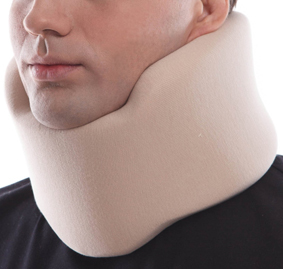 Found in rehab centers, this is a popular tool used by therapists to help patients recover from illness and injury. 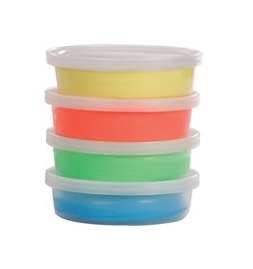 A putty that resembles playdough, but offers differing levels of resistance based on color choice. Commonly used in rehab centers by occupational and physical therapists to help patients recover from illness and injury with a custom tailored exercises.